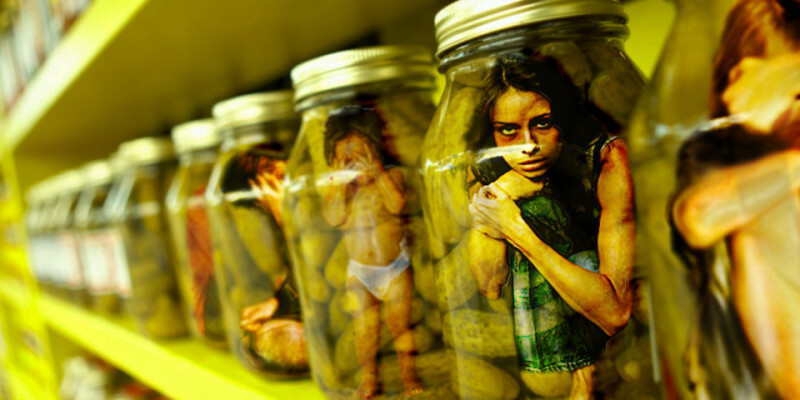 Human Trafficking: Stolen People…Stolen Dreams. Human trafficking has been described as the biggest Human Rights challenge of the century…a modern day slavery. Are we turning a blind eye towards violation of humanity’s basic right: Freedom?